From 4th October 2017, Google has updated how your daily budget works in AdWords. Previously, there was a potential 20% overspend on daily budgets. Now, PPC campaigns will be able to spend up to twice the daily budget. Setting a daily budget helps distribute PPC advertising spend over the course of a month. 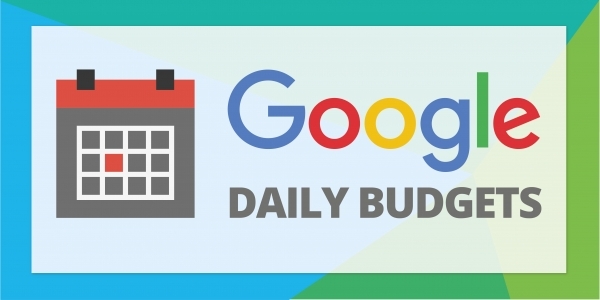 AdWords utilises the daily budget to calculate the total monthly spend. How much should your daily budget be? 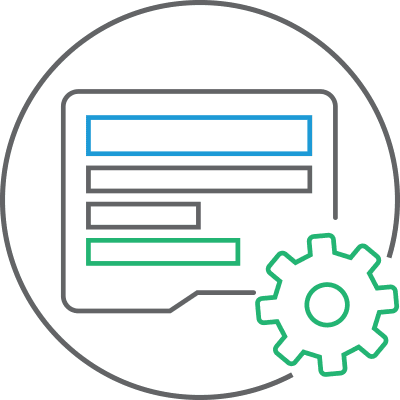 Keyword research and a comprehensive understanding of your B2B's services, target audience and service profitability is vitally important in order to establish your PPC objectives and potential advertising spend. 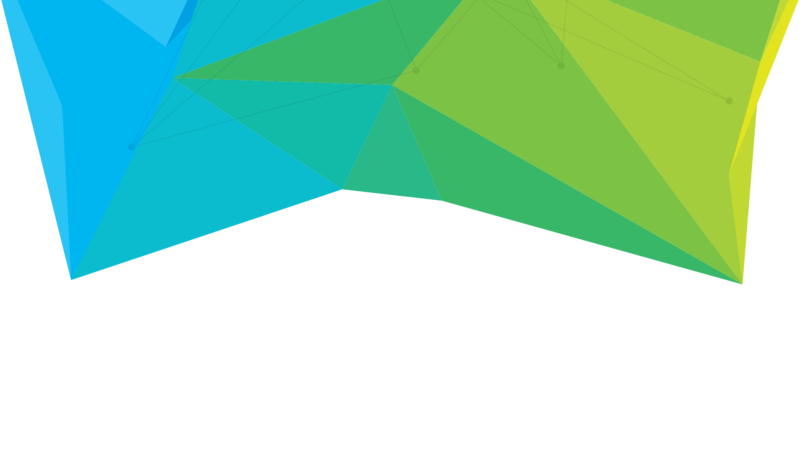 Without defining your PPC objectives, how would your B2B measure success? 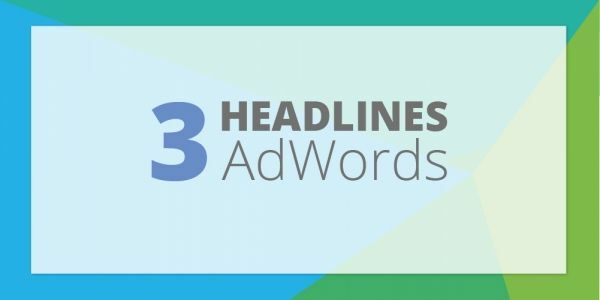 AdWords uses a fixed 30.4 days for every month, so whether it’s February, July or November, it’s 30.4 days a month. Assuming a PPC campaign is active 24/7 with no ad scheduling, AdWords will multiply your daily budget by 30.4 to determine the maximum amount you should be charged that calendar month. Prior to this update, AdWords allowed for a potential 20% overspend. This was to allow PPC adverts to display should there have been a particularly high volume of search traffic for relevant keywords on any given day. Should this happen, AdWords underspends on other days to balance out the monthly budget. After the update on 4th October 2017, AdWords will now allow for a potential 100% overspend on any given day. Whilst AdWords could spend up to twice your daily budget one day, the spending is balanced by days where spend is below your daily budget. In short, AdWords should never charge more than your monthly budget, which is still calculated by multiplying your daily budget by 30.4 as previously. Whilst this analogy may explain how the new overspend works in principle, it doesn't outline what happens if a calendar month is consistenly full of "great big waves". 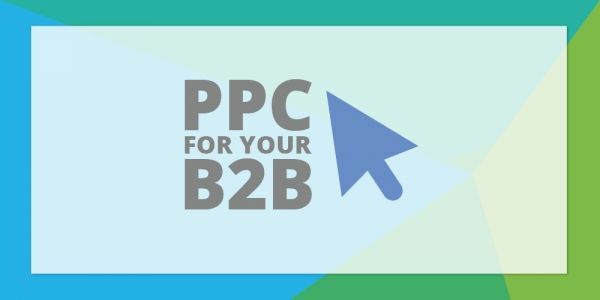 As with any Google update, it'll be interesting to see how this impacts PPC campaign performance for your B2B. The updated daily budget further emphasises the important of adopting a PPC budget that is appropriate for your B2B objectives. If your daily budget is too low, your PPC adverts may not be reaching your target audience consistently throughout the day. For example, your PPC campaign may receive multiple clicks in the morning yet fail to reach prospects later in the day, reducing lead generation opportunities. It is best practice to create automated rules to ensure your PPC campaign does not exceed your monthly budget. Even with the new daily budgets and the potential to spend up to twice as much per day, an automated rule can help ensure no overspend on a monthly basis. 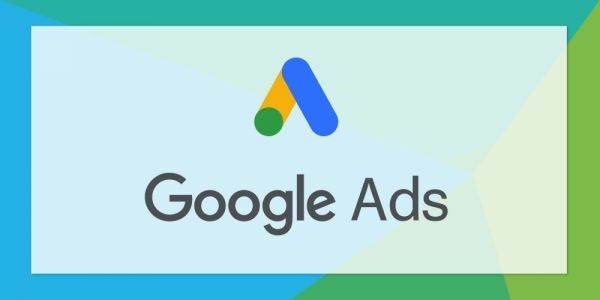 Whilst it is yet to be seen how this update will impact PPC campaigns, it demonstrates the importance of understanding how PPC advertising budgets work and how Google AdWords is constantly evolving and updating it's functionality. Does your B2B need to better manage daily budgets to increase lead generation? If so, contact our friendly team today.